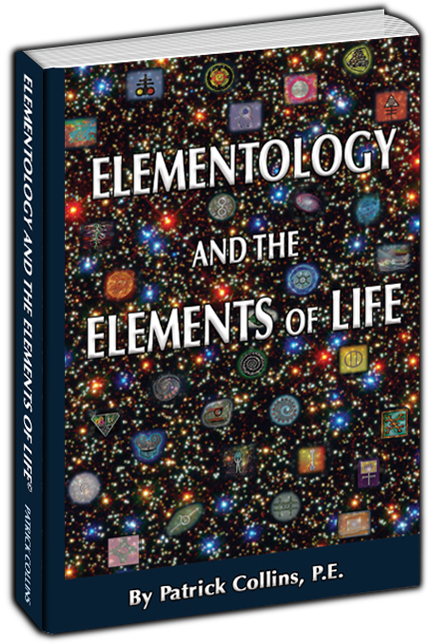 Elementology and the Elements of Life© is certain to captivate your interest and have you reevaluating the traditional teachings and perceptions of our existence, your inner workings, and your relations with others based on your individual life element. Elementology™ is an amazing new field that is derived from the science of the elements. Given that we are completely made up of elements, Elementology™ proposes that we must have some governing principles that we share with them. This groundbreaking book introduces some concepts that provide insight into our innate characteristics, personality, and behaviors based on your individual life element. Elementology and the Elements of Life© provides an innovative perspective of who we are and describes certain attributes that each of us possess. Elementology™ also offers a new viewpoint into who we may be more or less compatible with respect to friends, workmates, and romantic relations. The book is also loaded with interesting scientific facts and challenges our conventional views of the universe, how we came to be, and our existence.